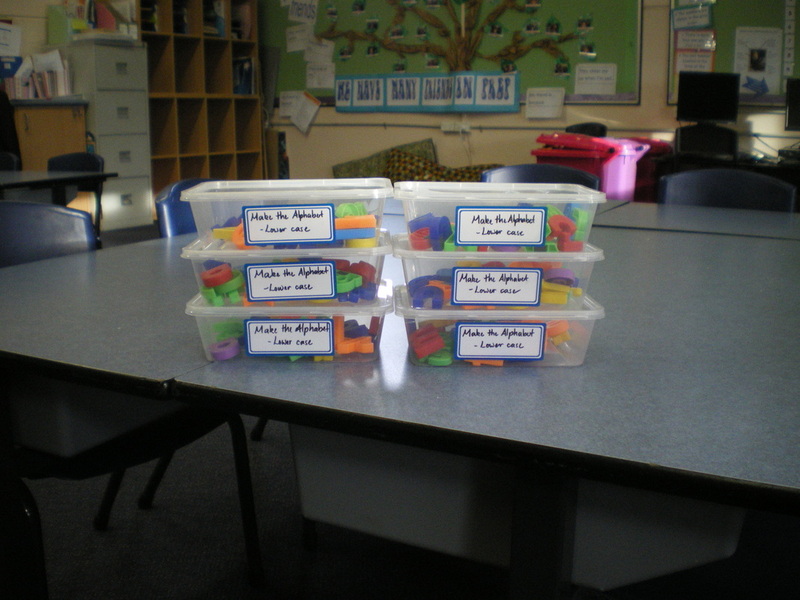 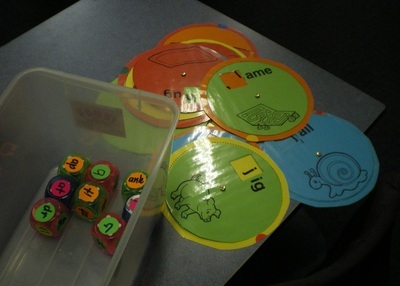 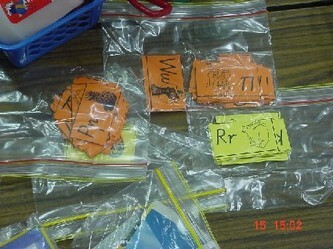 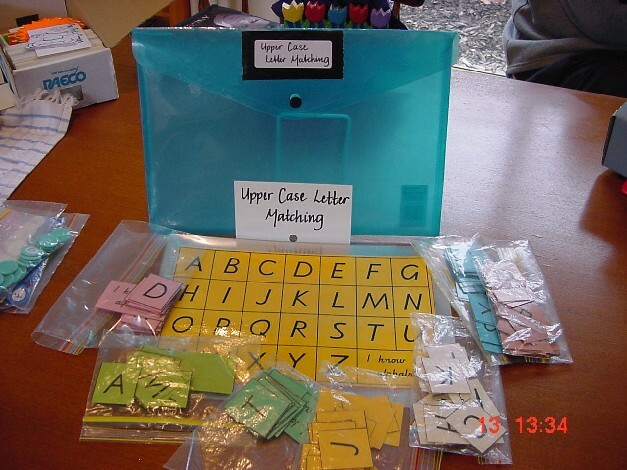 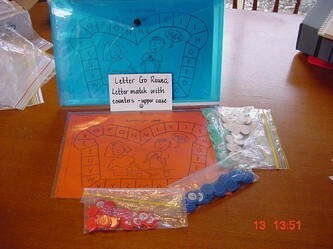 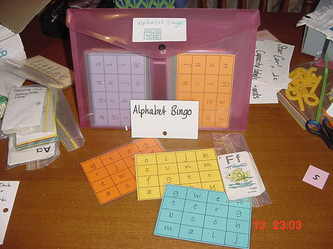 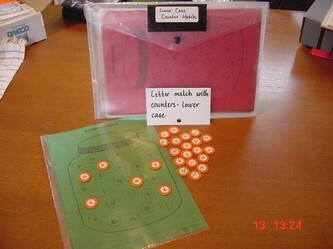 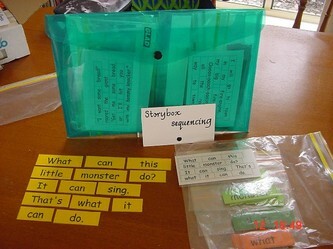 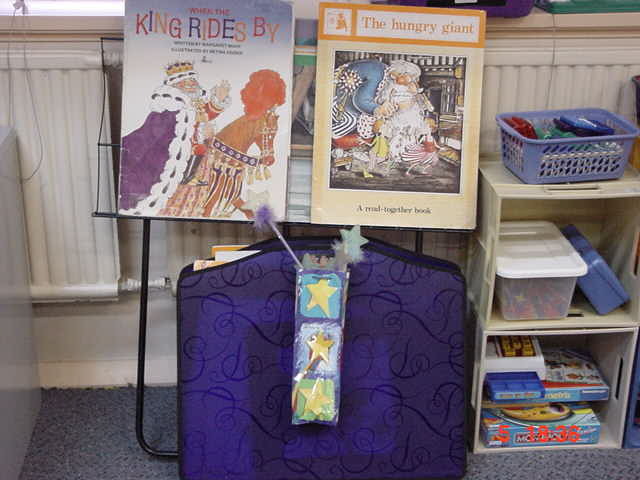 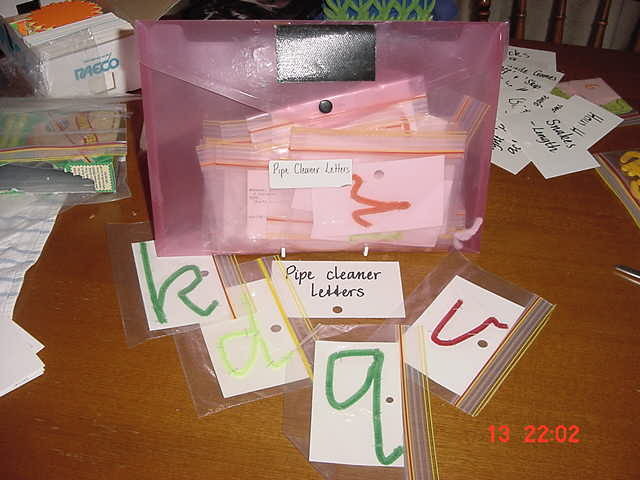 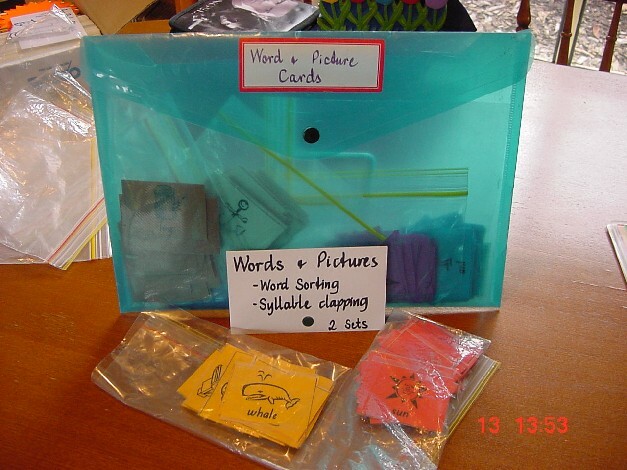 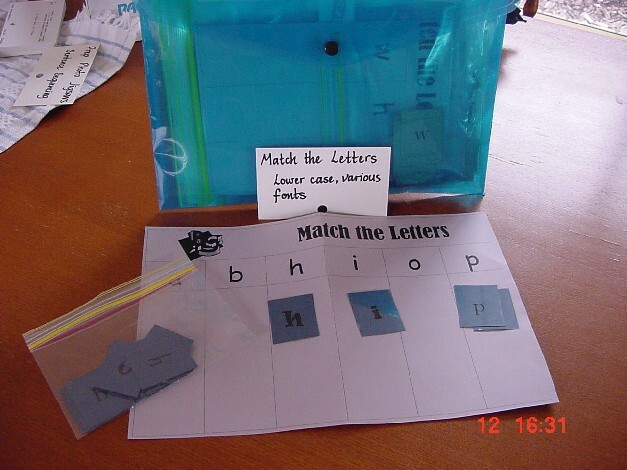 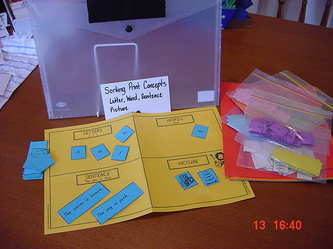 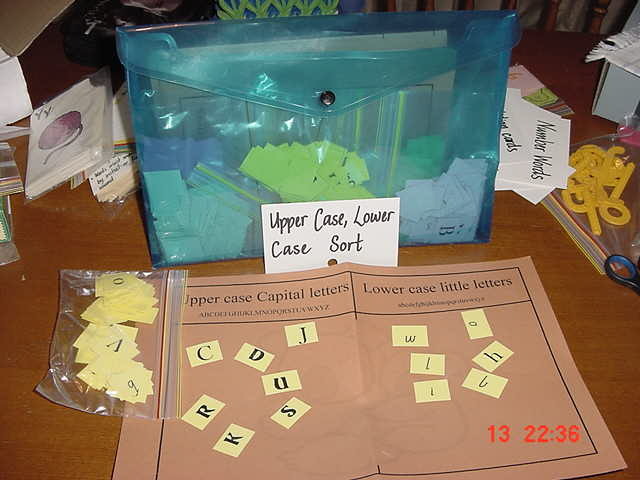 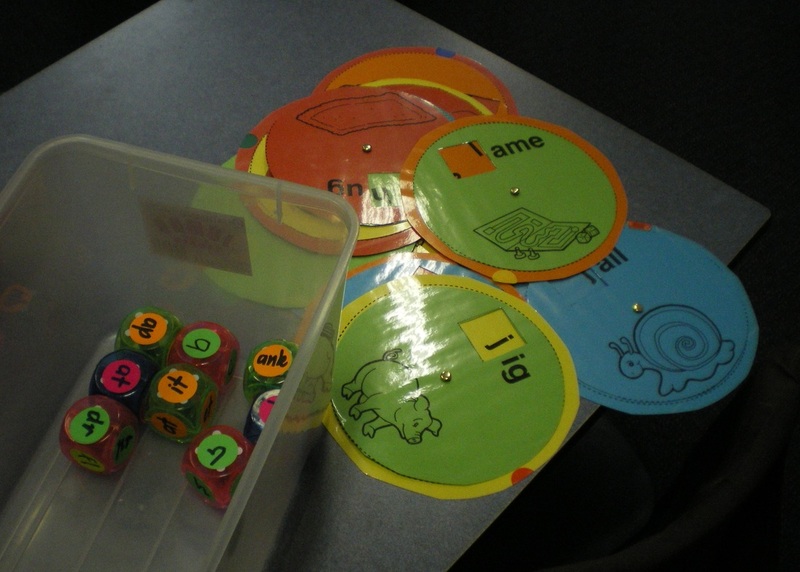 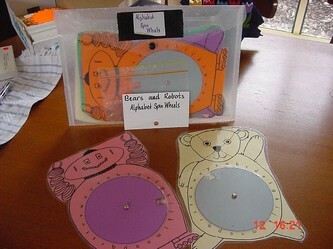 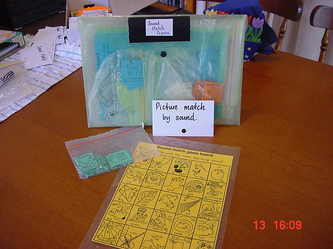 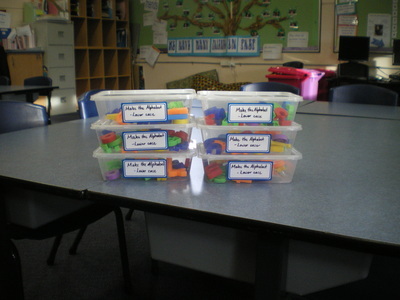 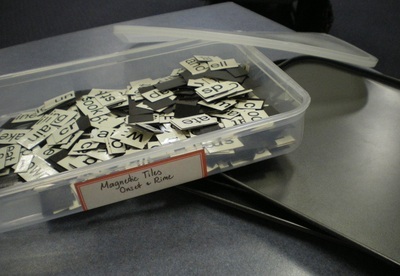 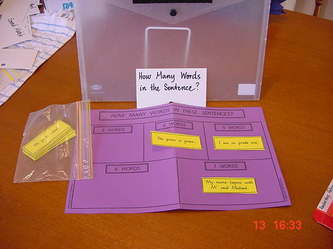 Heaps of pictures of kits made for junior literacy. 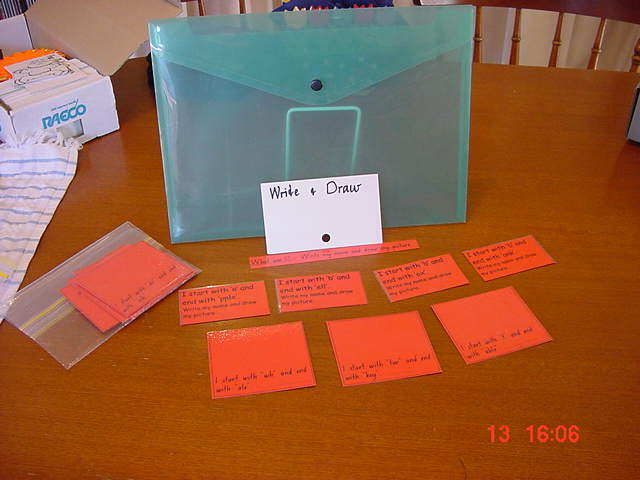 Easy storage, access and packing up are important so the plastic wallets with the button closure have proved very successful. 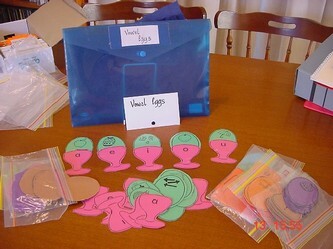 I've also used hundreds (literally) of zip lock bags. 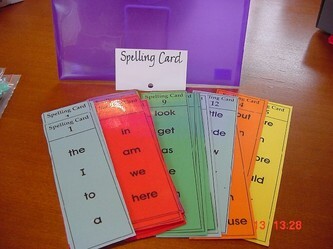 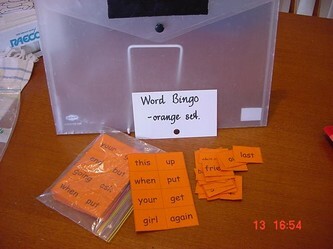 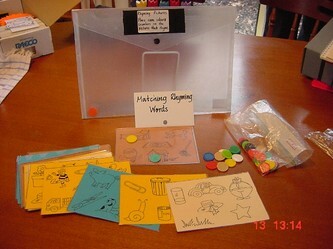 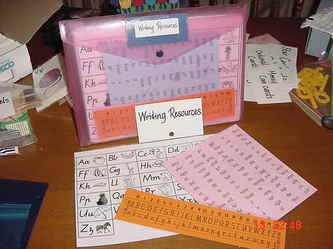 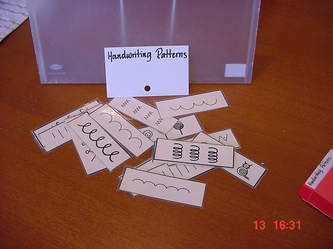 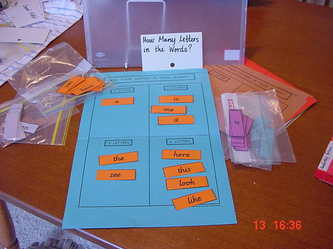 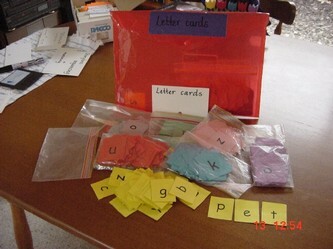 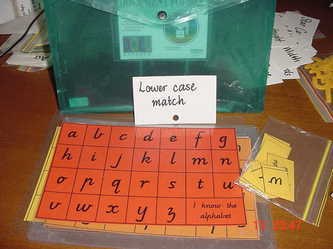 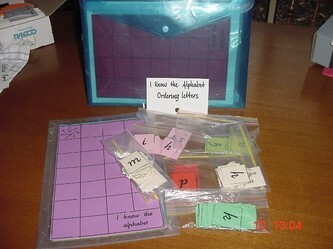 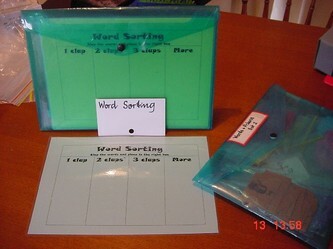 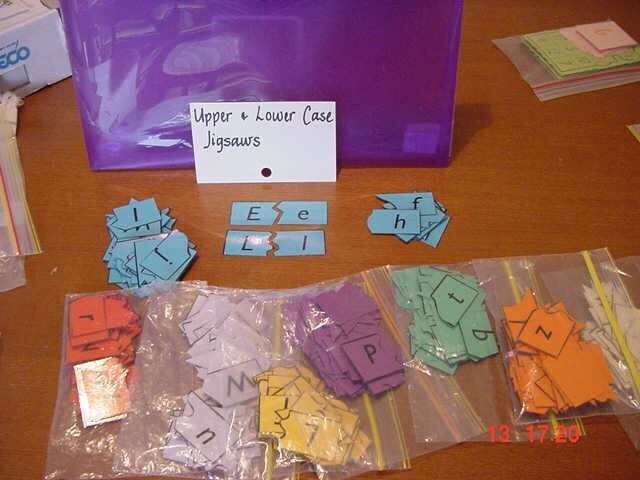 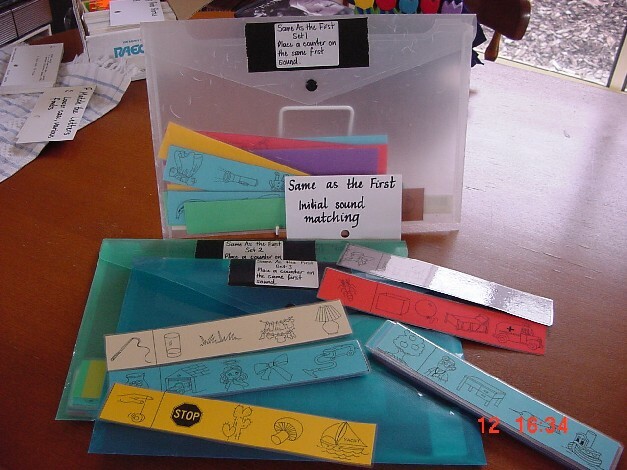 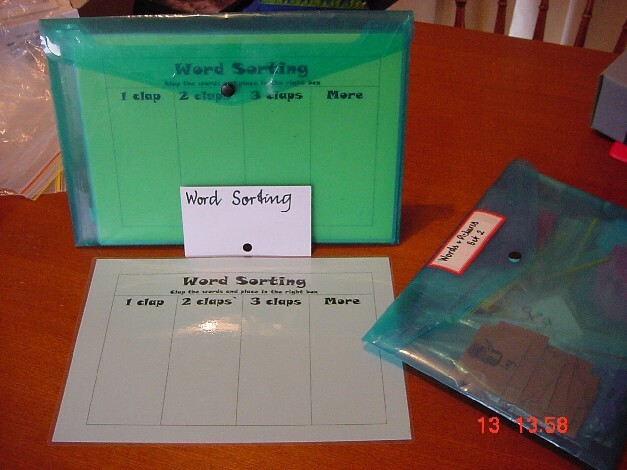 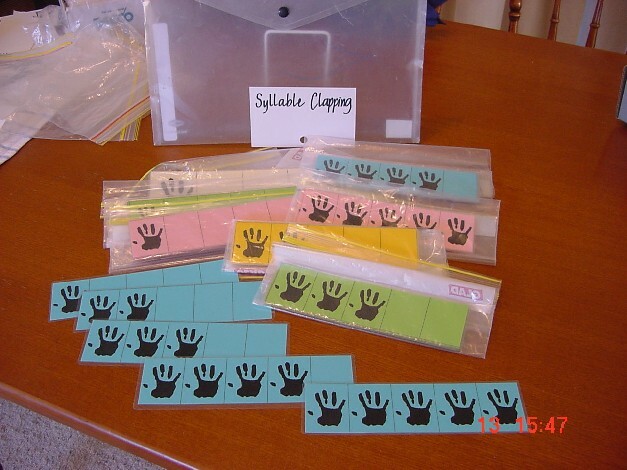 Using different colours for multiple sets helps kids manage and pack up their own and I've learnt to laminate everything. 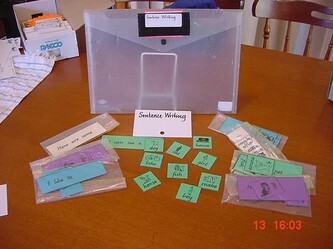 Pictures show kits that have been made from commercial products and ones I've done myself. 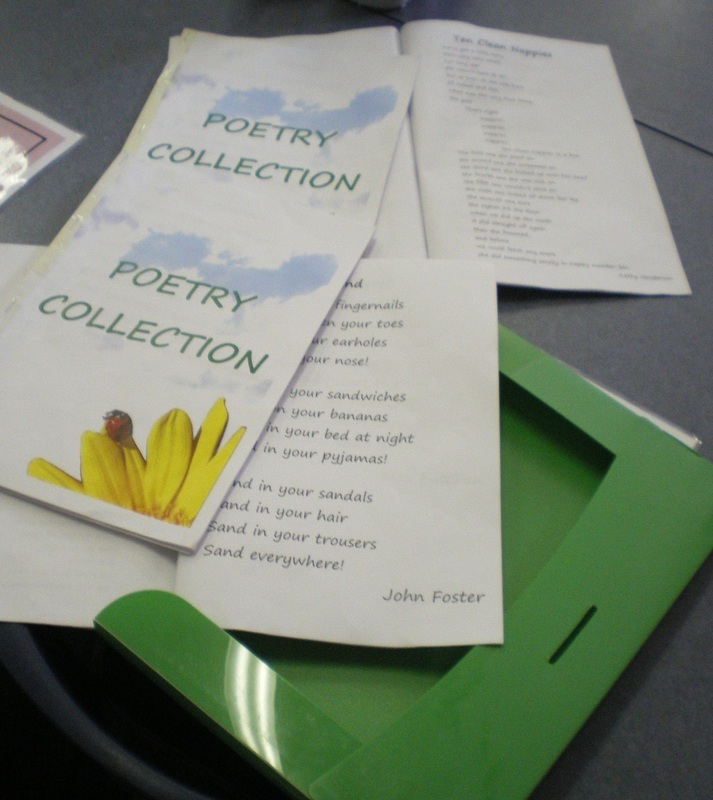 Haven't added to this for ages so 2015 is time for an update. Quite proud that a lot of the older ones down below are still being used in prep 7 years after Katrina and I left the prep room. 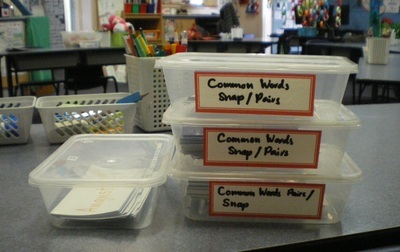 I've started to use see-through containers for most of the centres now - I've found a few types that come in different sizes and with lids so they stack really well. 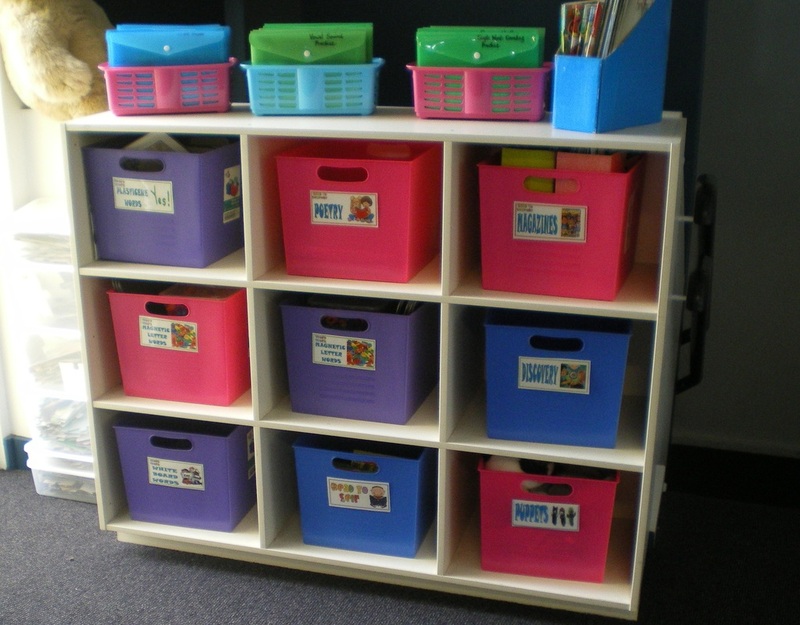 Kids access these tubs for their daily 5. 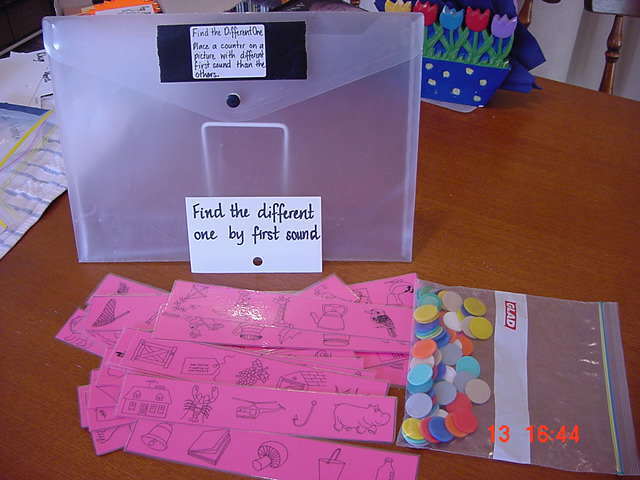 The labels on the front match the labels used on the task board so it's easy for them to quickly grab the right tub and get settled into the task. 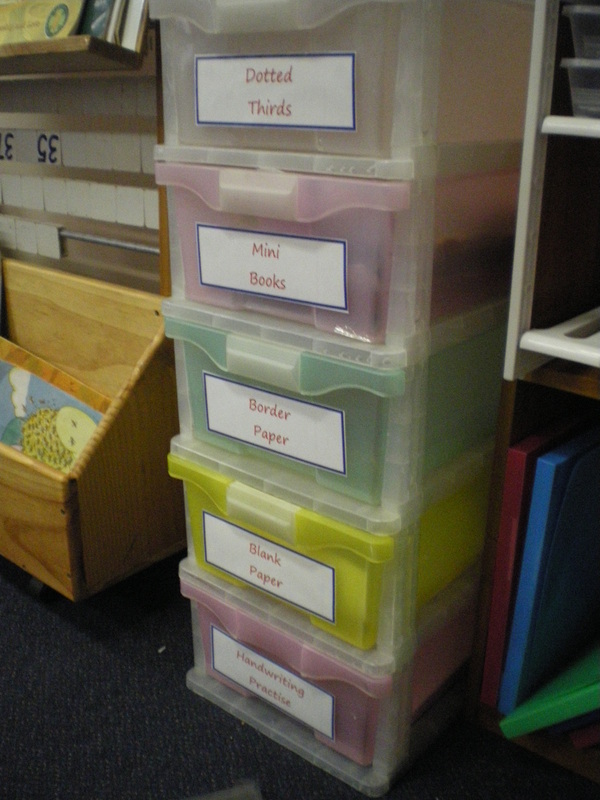 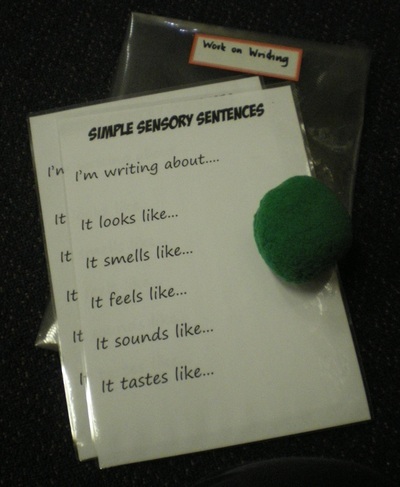 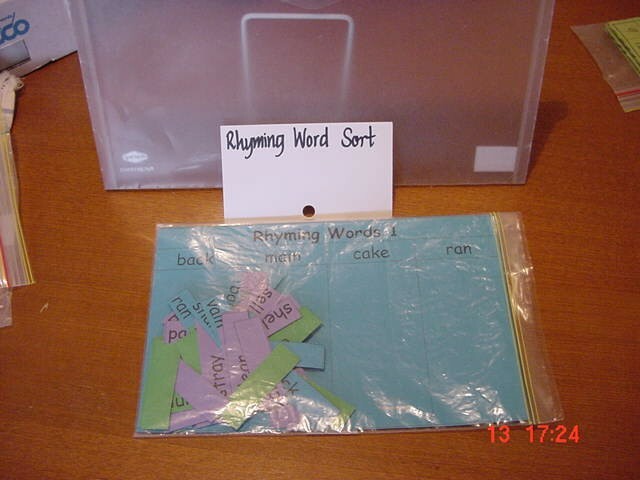 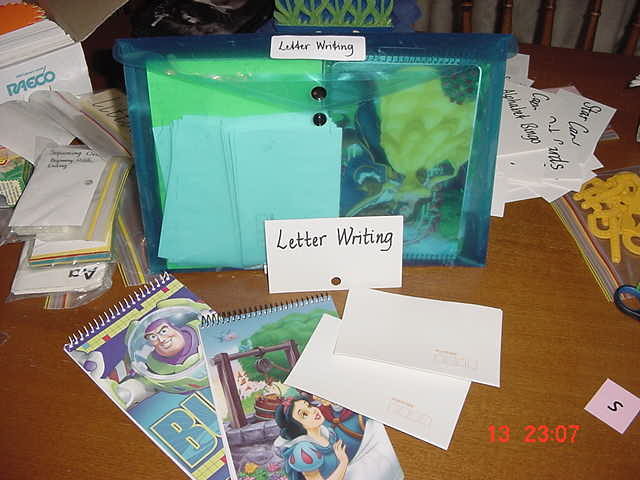 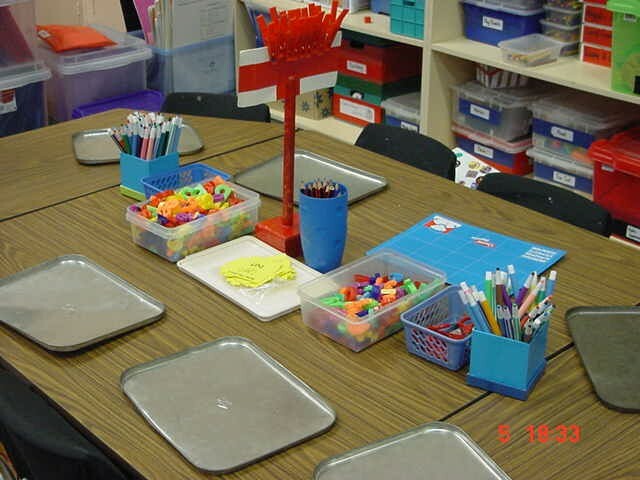 Any paper supplies kids need for writing centres can be easily accessed from here.